Bee Line Manufacturing’s home base is Bettendorf, Iowa, and owned by the McLaughlin Group providing Bee Line the financial strength and resources of a much larger company. With more than 90 years of expertise as a leading manufacturer of heavy duty equipment, we boast ISO 9001:2008 certification that guarantees your products are produced to your specifications, complete and on time. From in-house design engineering to delivering your product by our truck, Bee Line Manufacturing can take your job from concept to reality. Our complete in-house manufacturing capabilities in, cutting, machining, fabrication, cleaning, painting, welding and electronics assembly allows Bee Line to meet a variety of needs for our global customers. Our plant ERP system, in conjunction with a master scheduler and full time cycle counter, gets your order from entry to invoicing smoothly, and our Quality Lab, coupled with our ISO 9000:2008 registration, means meeting your standards is what we are all about. With 45,000 square feet of factory floor on nine acres of land, plus an additional 7,200 square feet of leased space, Bee Line’s staff of more than 60 has the flexibility to run three shifts and seven days to deliver your volume required. We can also can assemble or build your parts to your desired level of completion as well as coordinate outside processing, such as heat treat, plating, grinding and more. Let Bee Line use its experience, knowledge and cutting-edge technology to manufacture the components of your next project. We offer competitive prices, excellent quality and outstanding turnaround times. Call today to find out how we can help you! Bee Line Manufacturing is equipped with CNC Lathes including the HAAS SL20, HAAS SL30, and the Mazak SQT200MS. 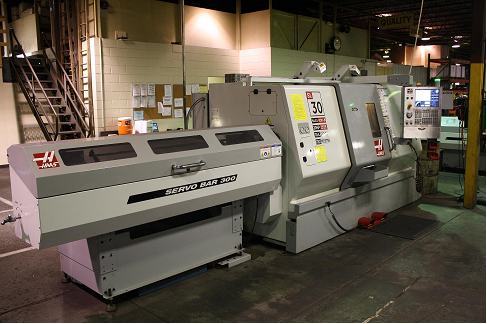 Bee Line Manufacturing is equipped with CNC Mills including the Mazak VMC50-II and the Mazak Nexus 510C. 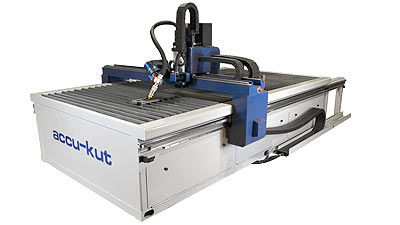 Bee Line Manufacturing is equipped with a AKS Accu-kut Plasma/Oxygen fuel cutting torch. 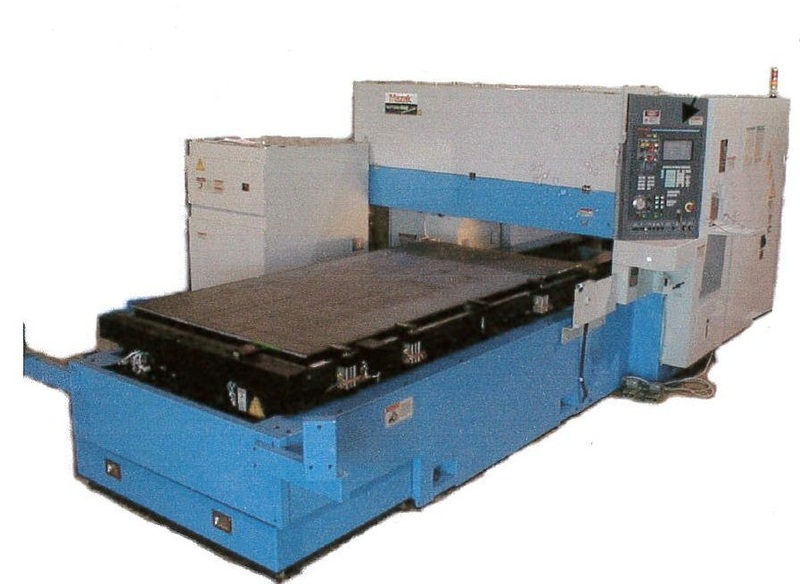 Bee Line Manufacturing is equipped with a Mazak Mark II 4000w laser. 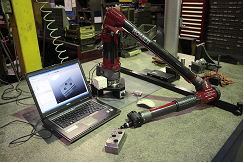 High quality is ensured by using a portable CMM System. 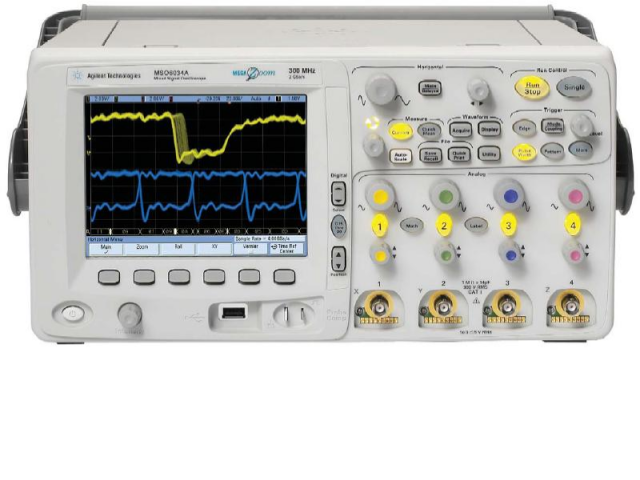 Beeline’s electronic division is a climate controlled facility where our highly trained technicians assemble and test various products.Our facility is equipped with some of the latest test equipment on the market. Bee Line Mechanical and Electronic Engineering Department has many capabilities. 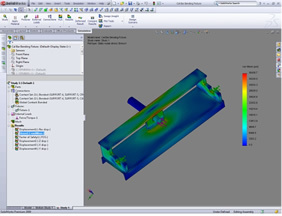 They can partner with you engineers to perform design analysis. 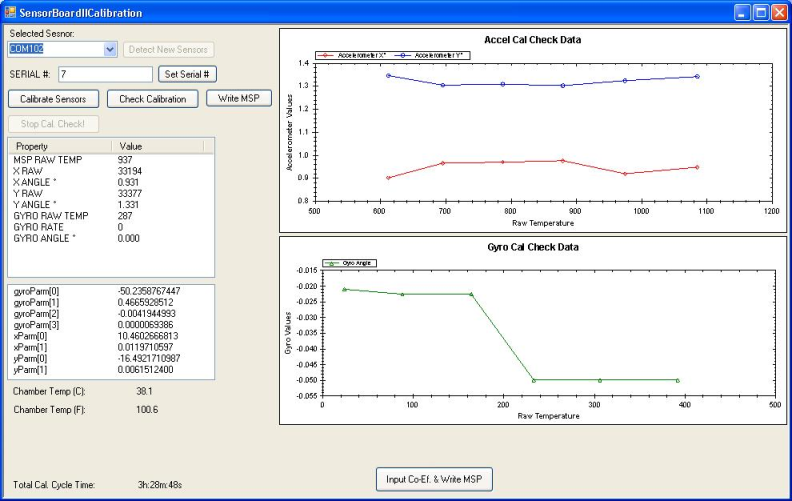 Our software department has the latest Software Development Products for creating Windows based applications and for creating embedded software applications.